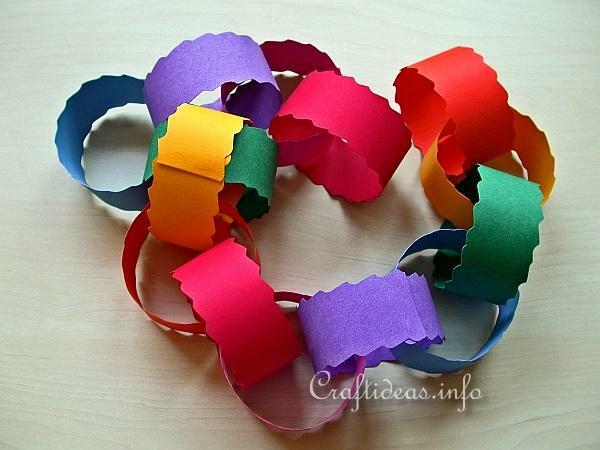 In celebration of our newest milestone of 3000 likes, we wanted to compile a list of fun crafts! Heather shared a photo of her “pin the carrot on Olaf” craft! Post by Paging Fun Mums.